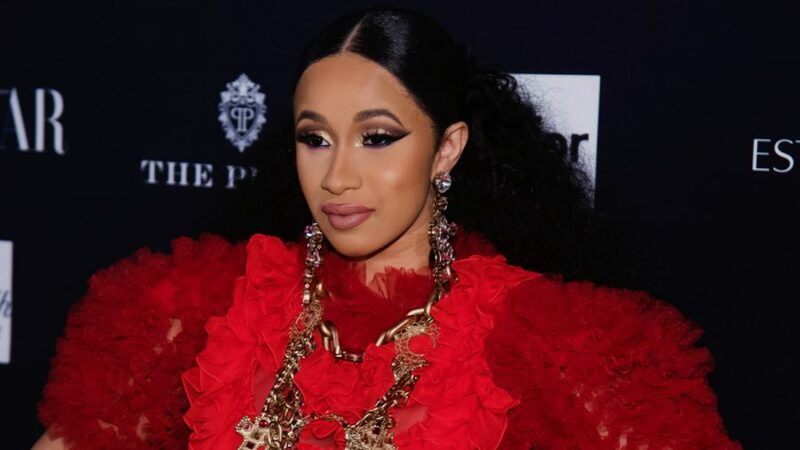 Rapper Cardi B thanked singer Tom Petty for sending her flowers following the Grammys, even though he died in 2017. She apparently received a number of gifts and messages after winning her first Grammy award win. “Thank you Tom Petty for the flowers,” Cardi wrote on Instagram, apparently not realizing that Petty died of an accidental drug overdose in 2017. “I left the room but the flowers were very big. I want to say thank you so much,” she continued, adding that he left a “beautiful note” with the flowers, according to Yahoo News. She has since deleted the Instagram post. The note read, “You’ve got a big heart. So big it could crush this town,” which are lyrics from Petty’s hit song, “Walls (Circus).” The confusion apparently ensued because the quote was attributed to him, and Cardi apparently thought that he sent it to her. It’s not clear who sent the flowers to the rapper. The 61st Grammy Awards, which were hosted by Alicia Keys, took place at Staples Center in Los Angeles on Feb. 10. Petty’s cause of death was revealed in January 2018 as a drug overdose, according to the Los Angeles County Medical Examiner. The “I Won’t Back Down” singer was given pain medications, including fentanyl, oxycodone, and Xanax, reported Rolling Stone at the time. The coroner’s office listed his death as “multisystem organ failure due to resuscitated cardiopulmonary arrest due to mixed drug toxicity.” It said he also suffered from coronary artery atherosclerosis and emphysema. Petty was prescribed the drugs to treat emphysema, a broken hip, and knee problems, said his family in a statement at the time. 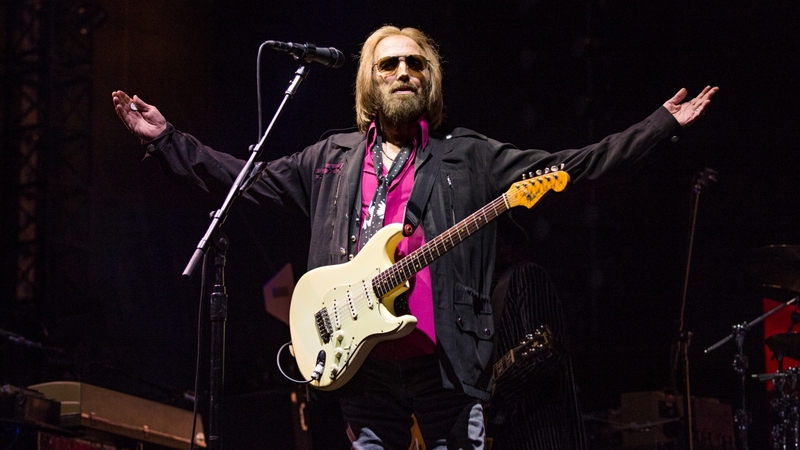 “Despite this painful injury, he insisted on keeping his commitment to his fans and he toured for 53 dates with a fractured hip and, as he did, it worsened to a more serious injury,” Petty’s wife Dana and daughter Adria stated. Like Petty, more than 71,500 Americans have died of a drug overdose in 2017, according to data released the U.S. Centers for Disease Control and Prevention. 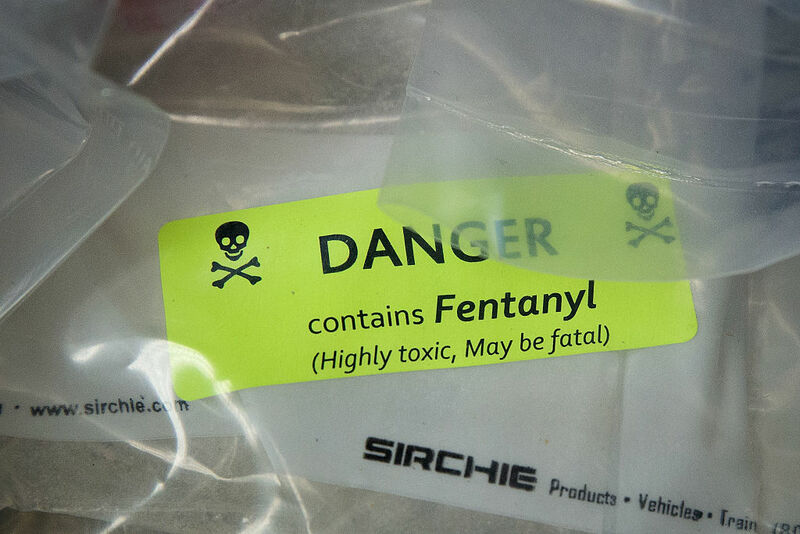 The majority—or least 68 percent—of those deaths could be attributed to opioids such as fentanyl, the report said. 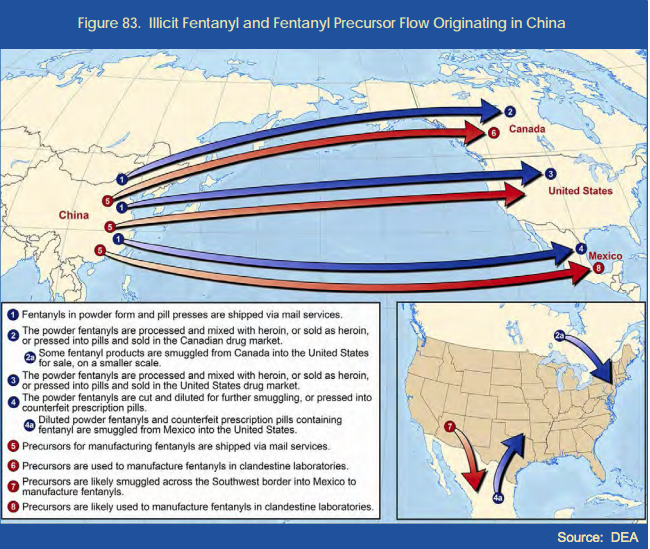 China has been blamed for the spike in fentanyl in the United States, leading President Donald Trump to urge the Senate in August to pass a bill to stop synthetic opioid drugs such as fentanyl from coming into the country via the U.S. Postal Service. “In China, you have some pretty big companies sending that garbage and killing our people,” Trump said last year.